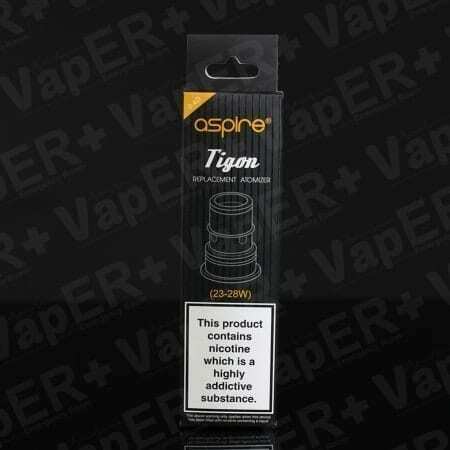 We stock many popular replacement coils for brands such Aspire, Innokin, Kanger, Smok and others, and in many wire types and resistances. 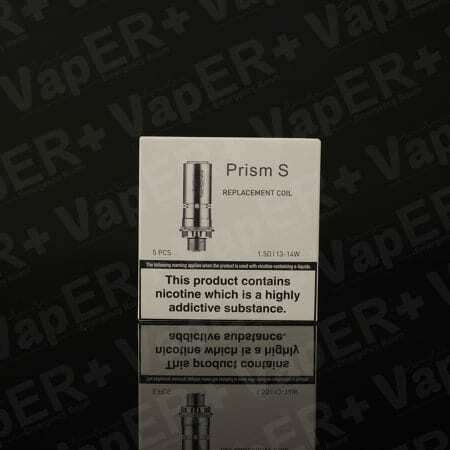 These include Ni200’s, Clapton coils, NiChrome, and in various resistances including 0.15, 0.2, 0.5, 1.2, 1.5 and 1.8 ohms. 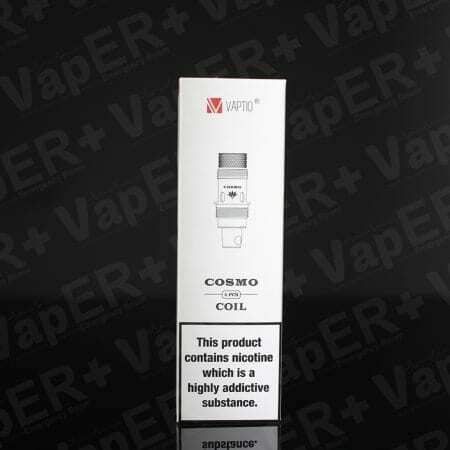 The replaceable unit with which e-liquid is heated up and vaporized is referred to as an ‘atomizer’ or ‘coil’. 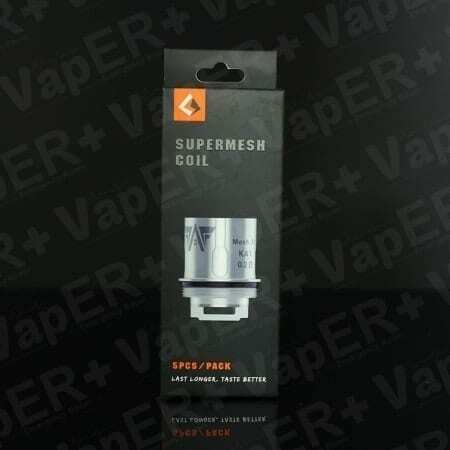 It is essentially a coiling of wire wrapped in wicking material, which soaks up the e-liquid and draws it into the coil. 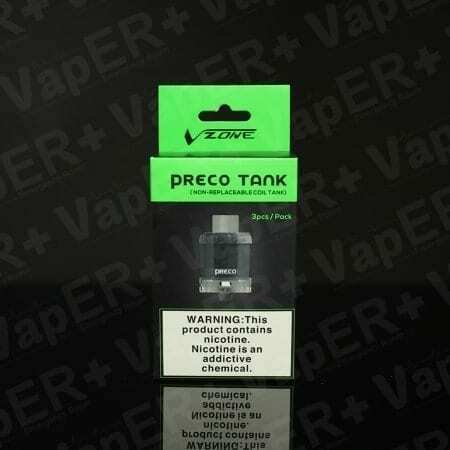 When the device is activated, power from the battery heats up the coil and vaporizes the e-liquid. 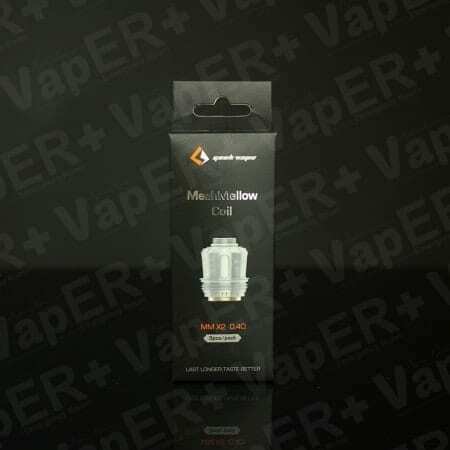 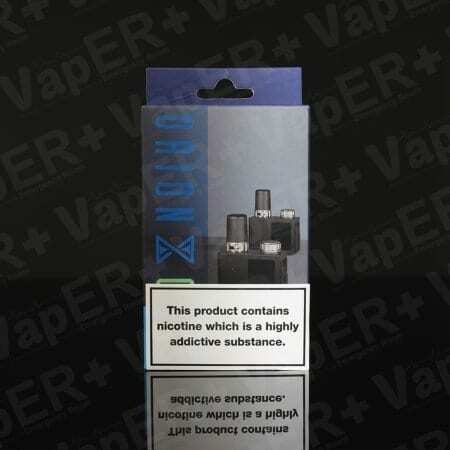 Coils have various resistances for different uses, allowing a vaper to tailor their vaping experience to their needs. 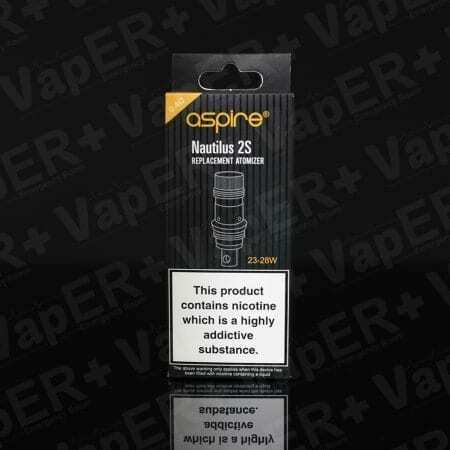 Sub ohm coils, and those with lower ohm ratings, allow for more current to flow through, which heats the coil at a higher temperature, and produces warmer and larger amounts of vapour. 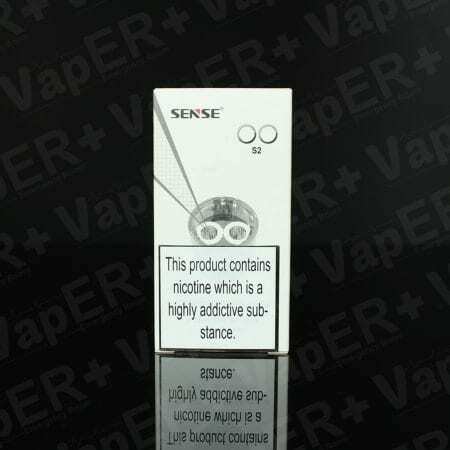 Conversely, higher resistance coils do not allow as much current to flow, which creates less heat and a cooler vape.